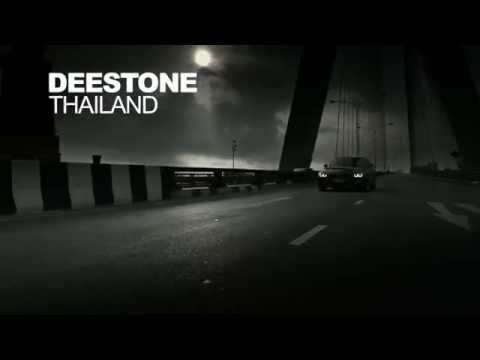 “Move the World” is the motivating positioning statement deployed for Deestone to drive its fully integrated marketing communications initiative in a bid to re-energize the brand and step up sales in the domestic tire market. 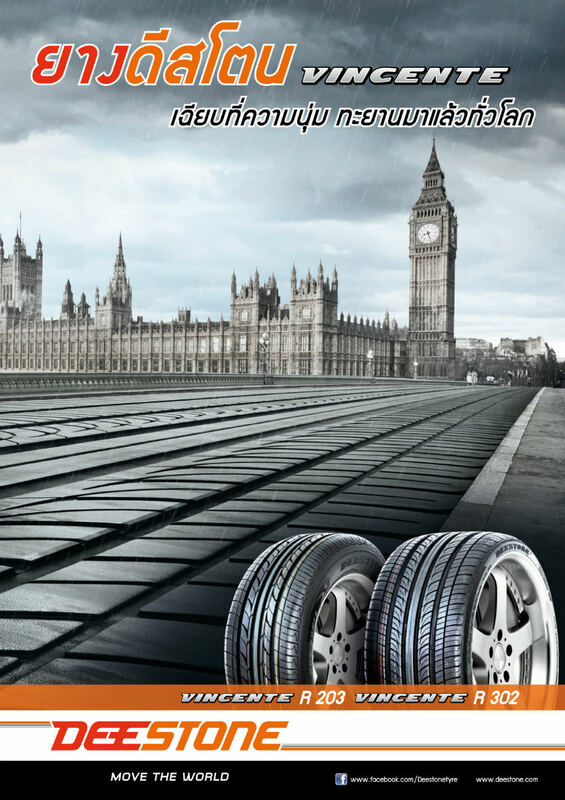 Contract manufacturing for many foreign brands, the company exports around 80% of its production of tires to many markets worldwide. 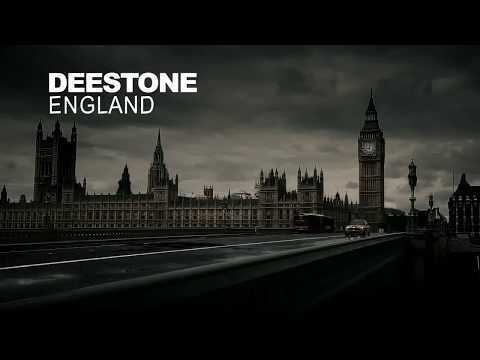 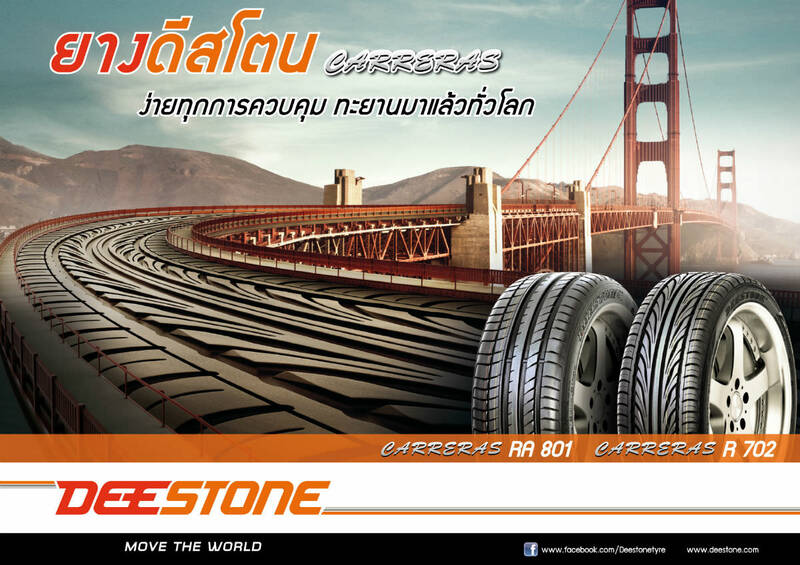 Leveraging Deestone’s strong international market representation, exporting its own brand and numerous OEM brands, the campaign has reinforced and revitalized its image as a world class brand.